Every era needs a breakthrough, a change, and in that spirit of overcoming and evolution BSI has Genus. 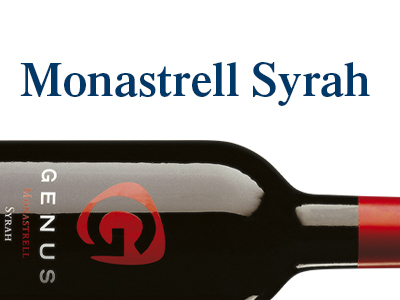 A wine that combines two varieties, Monastrell and Syrah, that came together to create a modern style, where oak is an ingredient that rounds the whole. 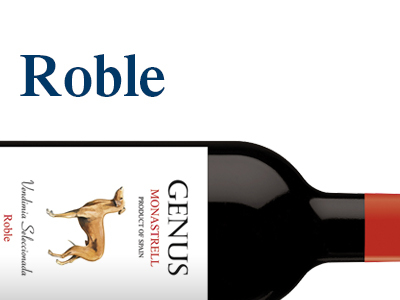 The Genus range is completed with an Oak Monastrell designed to complement any dining option.